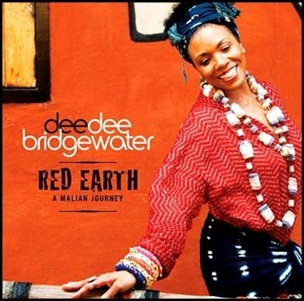 On April 17, 2007, “Universal/DDB Records/EmArcy Records” labels released “Red Earth”, the 16th Dee Dee Bridgewater album. It was recorded August – November 2006, at “Studio Bogolan” in Bamako, Mali, and “Studio Davout” in Paris, and was produced by Jean Marie Durand, Dee Dee Bridgewater and Cheick Tidiane Seck. All tracks by Dee Dee Bridgewater, except where noted. 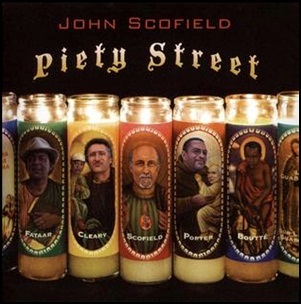 On March 9, 2009, “Universal Classics” label released “Piety Street”, the 35th John Scofield album. It was recorded in 2008, at “Piety Street Studios” in New Orleans, Louisiana, and was produced by John Scofield. 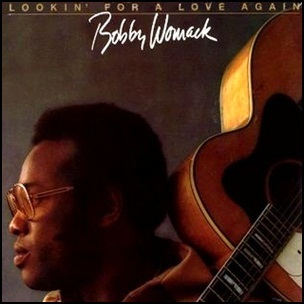 On January 11, 1974, “United Artists” label released “Lookin’ for a Love Again”, the sixth Bobby Womack studio album. It was recorded in 1973, at “Muscle Shoals Sound Studios” in Muscle Shoals, Alabama, and was produced by Bobby Womack. All tracks by Bobby Womack; except where noted. 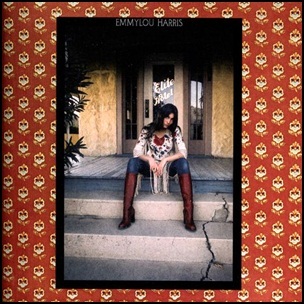 On December 29, 1975, “Reprise” released “Elite Hotel”, the third Emmylou Harris studio album. It was recorded in June 1975, at “Enactron Truck” in Los Angeles, and was produced by Brian Ahern. 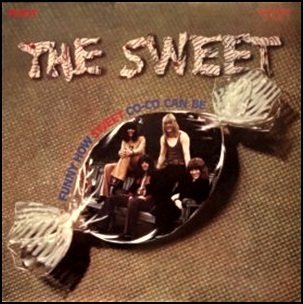 On November 27, 1971, “RCA” label released “Funny How Sweet Co-Co Can Be”, the debut Sweet album. It was recorded in 1971, at “Nova Sound Studios” in London, and was produced by Phil Wainman. All tracks by Mike Chapman and Nicky Chinn except where noted. 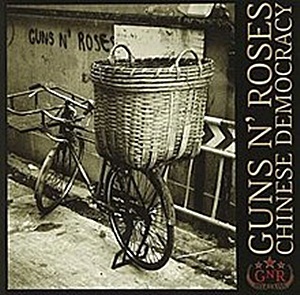 Reflections – Brian Holland, Lamont Dozier, Edward Holland, Jr.
On November 23, 2008, “Geffen” label released “Chinese Democracy”, the sixth Guns N’ Roses studio album. It was recorded 1997 – 2007, and was produced by Axl Rose and Caram Costanzo. The album was certified Platinum in Australia by “ARIA”, Platinum in Finland by “Musiikkituottajat”, Platinum in Ireland by “IRMA”, Platinum in New Zealand by “RMNZ”, Platinum in UK by “BPI”, and Platinum in US by “RIAA”. All lyrics Axl Rose, except where noted. 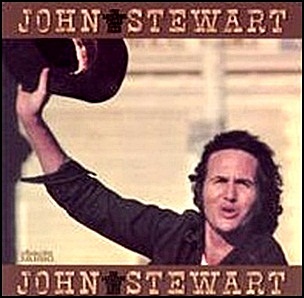 In November 1971, “Warner Bros” label released “The Lonesome Picker Rides Again”, the fourth John Stewart album. It was recorded in 1971, at “Western Recorders” and “Crystal Sound” in Hollywood, except tracks 6 and 7, which were recorded live at “Chuck’s Cellar” in Los Altos, California, on 29 May 1971, and was produced by Michael Stewart. All tracks by John Stewart.